Larry Burns advises organizations on the future of mobility, logistics, manufacturing, energy, and innovation. His current clients include Waymo (previously Google Self-Driving Cars), Peloton Technology, and Kitson & Partners. Between 2010 and 2017, Larry was a Professor of Engineering Practice at the University of Michigan, the Director of the Program for Sustainable Mobility at Columbia University, and an advisor to several major companies. Larry is a major voice for the reinvention of the automobile and the new age of automobility. He has championed driverless and connected vehicles, vehicle electrification, fuel cells, advanced batteries, bio-fuels, and innovative concept vehicles. 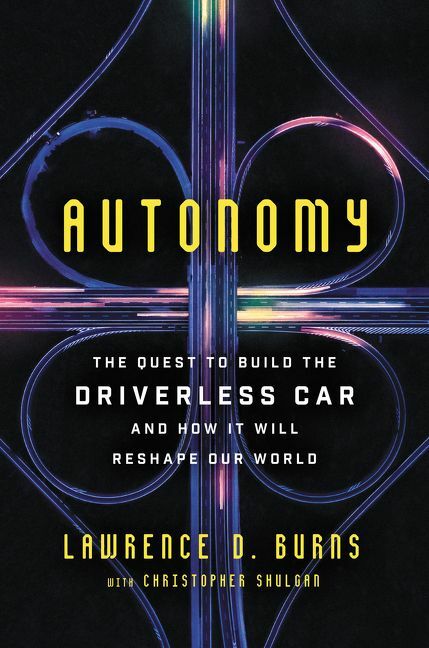 Larry’s newest book, Autonomy: The Quest to Build the Driverless Car and How it Will Reshape Our World, was published by Ecco in August, 2018. It provides the perfectly-timed history of the new age of automobility, in a character-driven and heavily reported account of the unlikely thinkers who accomplished what billion-dollar automakers never dared. 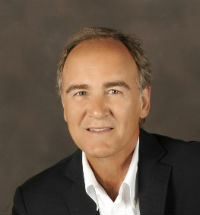 Larry is also a co-author of Reinventing the Automobile: Personal Urban Mobility for the 21st Century. A highly sought after speaker, Larry has made over 500 keynote, conference and media presentations, including broadcast news programs and investor conferences. Larry is a member of the National Academy of Engineering and ITS America Hall of Fame. He has a Ph.D. in Civil Engineering, University of California, Berkeley, a M.S. in Engineering / Public Policy, University of Michigan, Ann Arbor, and a B.S. in Mechanical Engineering, from the General Motors Institute (now Kettering University). He currently resides in Franklin, Michigan.